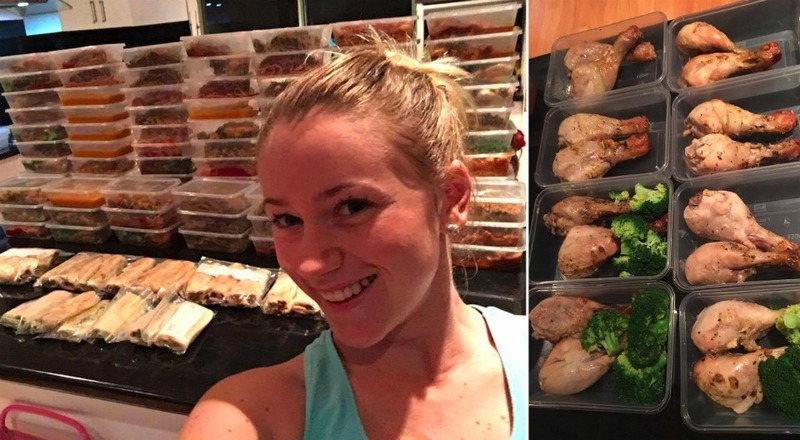 Mum Makes 22 One Pot Meals for $70 - That’s $3.18 Per Serving! 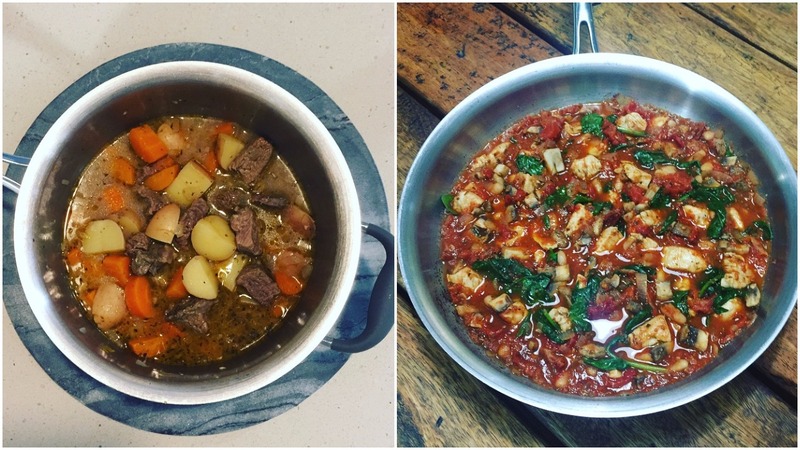 Mum Makes 22 One Pot Meals for $70 – That’s $3.18 Per Serving! One Pot, 22 Meals, And All For $70! 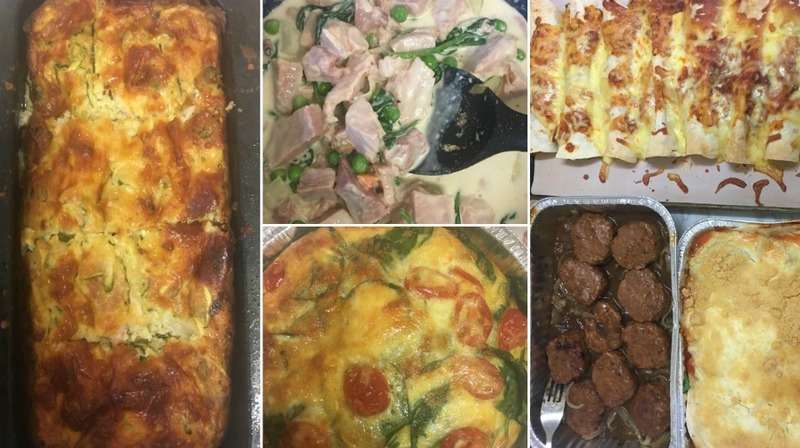 Stephanie Marriott, who is a Healthy Mummy community member, proves that cooking can be easy, cheap and she also shows there doesn’t have to be much washing up either! “I’m sure like most mums, one of the things I dislike about doing a big cook is the mountain of washing up to do afterwards,” Stephanie says. “This got me thinking, I wonder how many meals there are that you can easily whip up in one pot or pan. 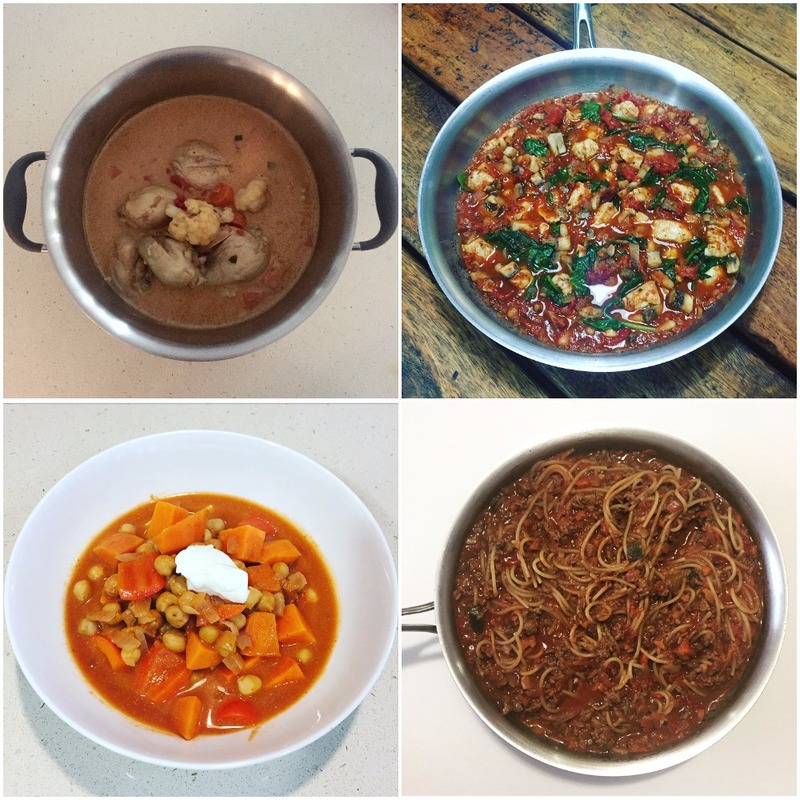 Stephanie decided to make a heap of heartwarming meals that can be made in just ONE pot. “A lot of delicious warming meals that are suitable for winter, can also be cooked in just one saucepan or frying pan. What’s better than that? A delicious hearty meal and hardly any cleaning up to do afterwards,” she adds. Moroccan Chickpea Stew – recipe in Challenge hub. Chicken Curry – recipe in Challenge hub. 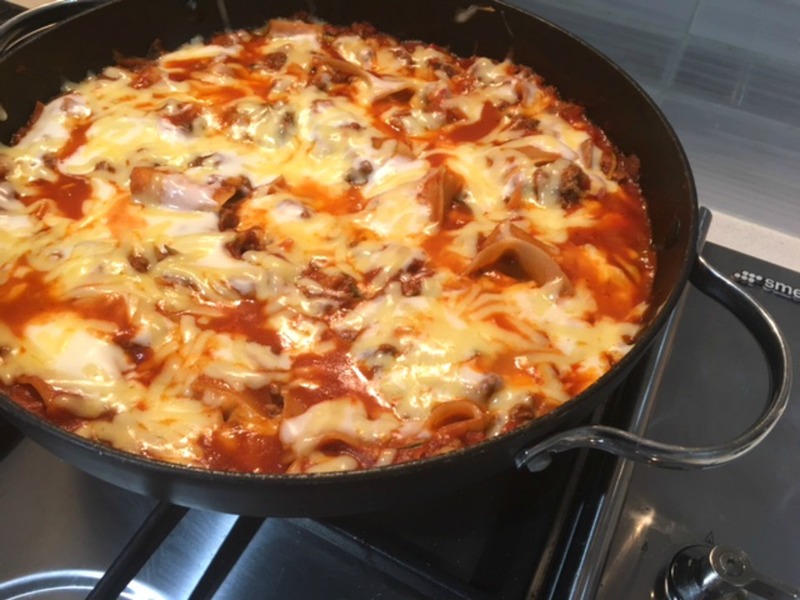 Tuscan Chicken Stew – recipe in Challenge hub. 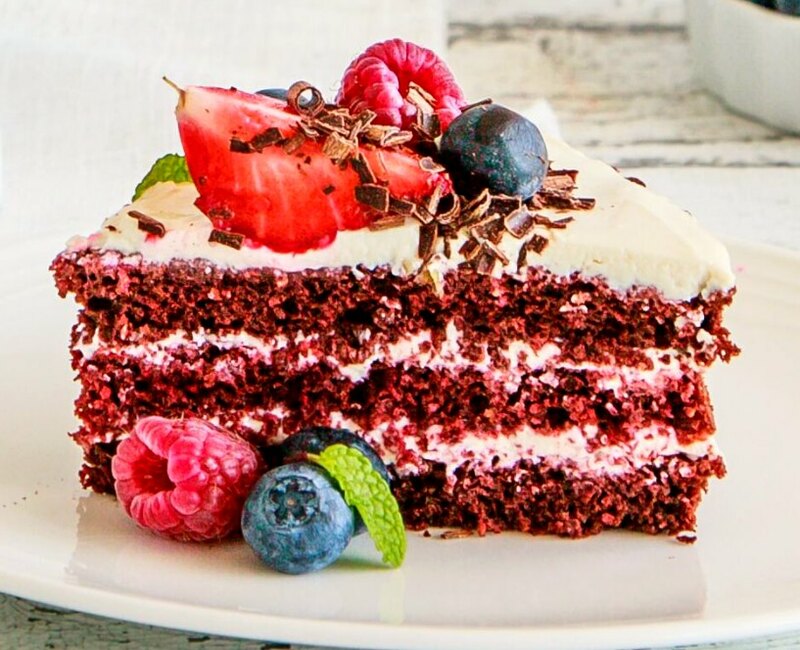 You can find these recipes HERE and on our 28 Day Weight Loss Challenge. If you have two large pots, cook two meals at the same time. 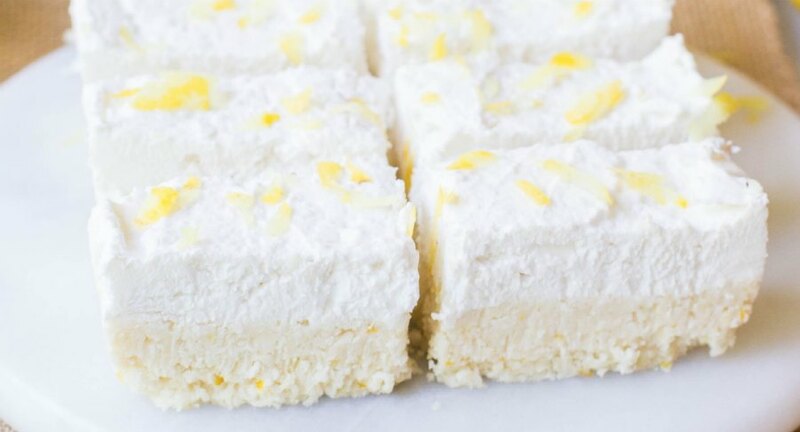 Choose recipes that have similar ingredients, this means less items to purchase. 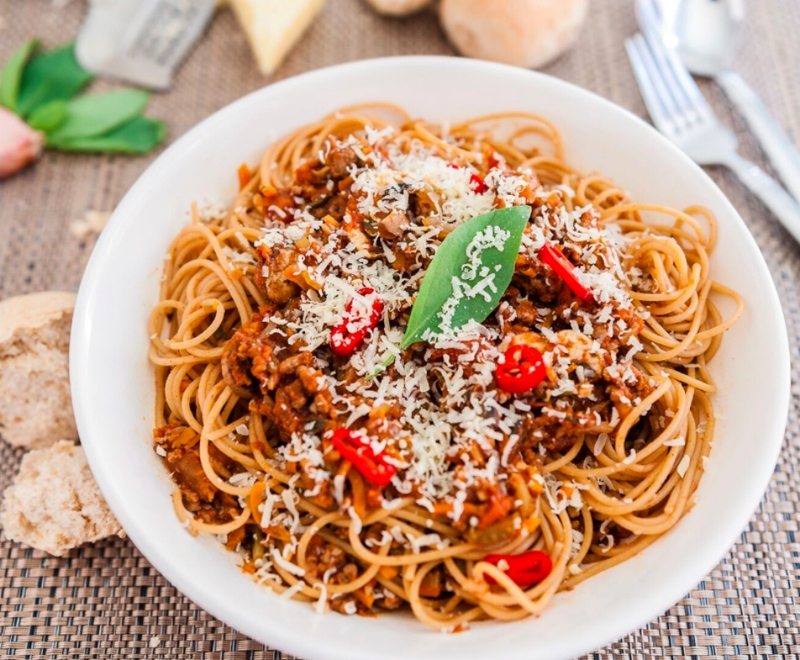 Freeze extra serves and defrost for a quick mid week meal. Check out these other awesome One Pot Recipes, as well as our One Pot Beef Stroganoff. 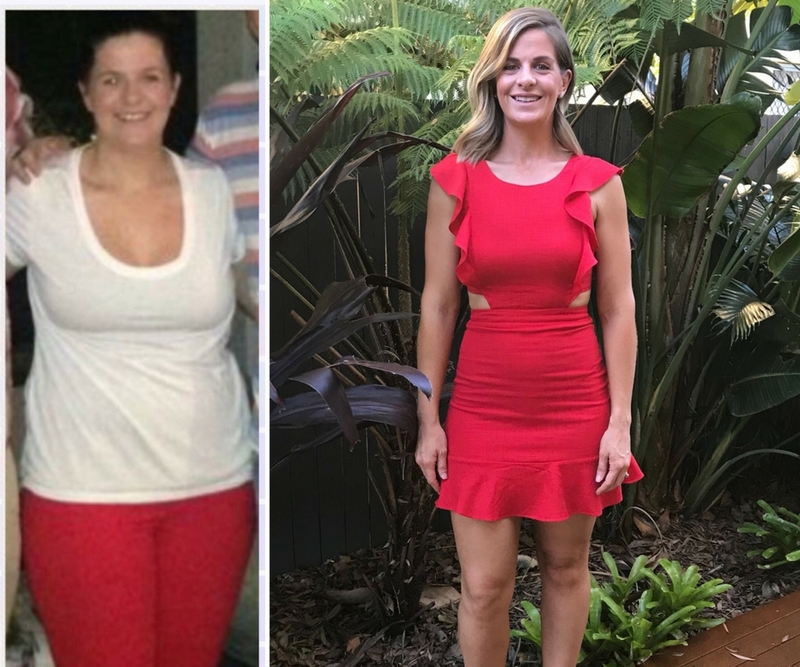 Stephanie Marriott you look absolutely incredible! 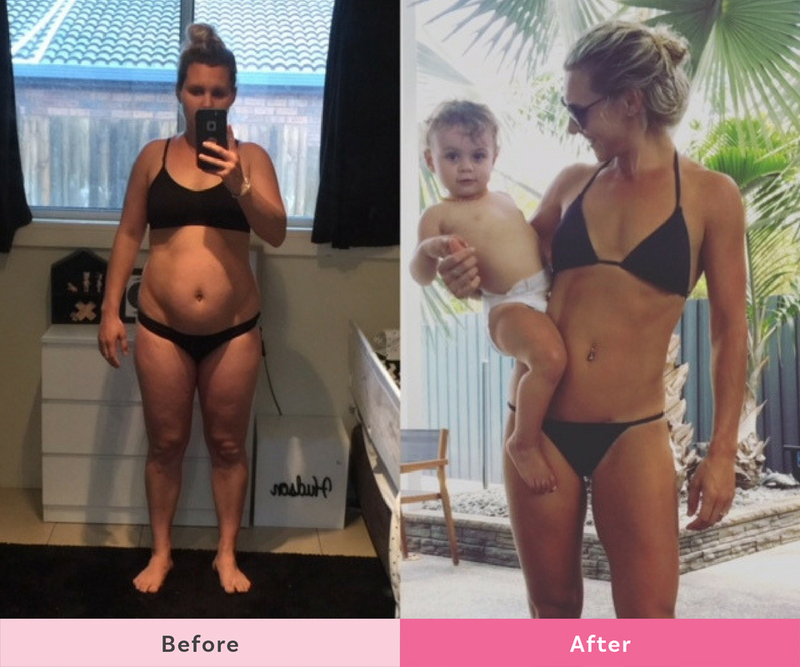 This motivated mum has managed to transform her body, embrace healthy eating and prioritise exercise with the support of The Healthy Mummy. 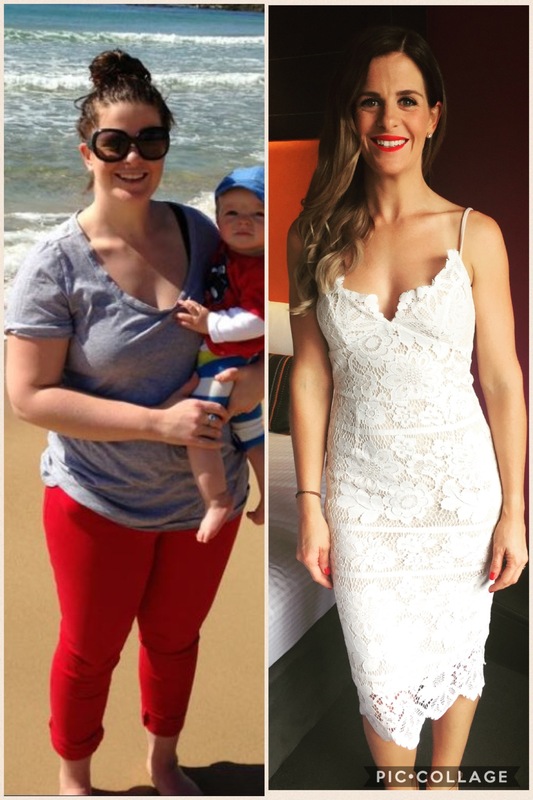 The Healthy Mummy has been able to support thousands of mums – including Stephanie – tackle their health, weight and lifestyle. Don’t Wait – Start Today! Stephanie says: “Don’t wait until next week, next month or next year to start changing habits. Start today. “Start by drinking more water. Start by committing to a healthy breakfast or lunch each day. “You don’t have to change EVERYTHING all at the same time – that will only bring stress, anxiety and the feeling of failure when you don’t succeed immediately. Love cooking everything in one pot? 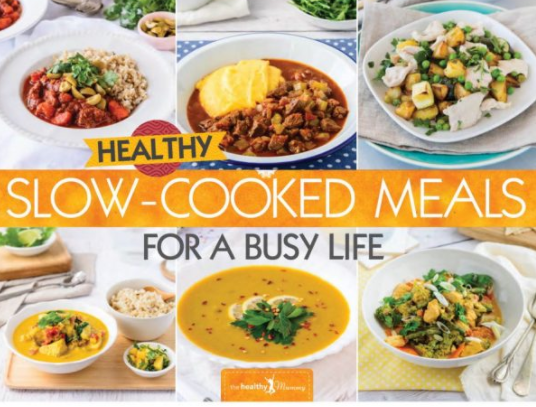 Then these slow-cooked meals can actually be a friend to the time-poor mum, with just a bit of forward planning and a few minutes work in the morning this winter! 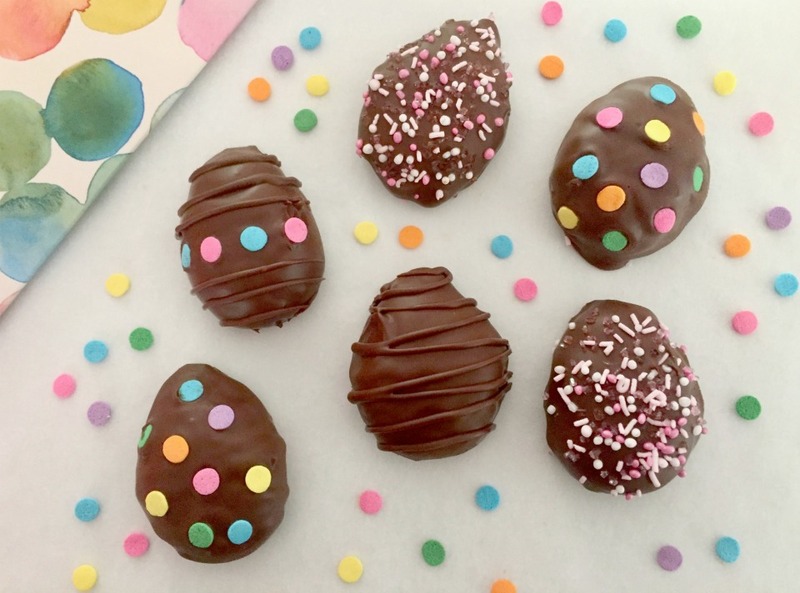 These recipes usually just require you to prepare a few ingredients, add them all to one pot and let the oven, stove top or your slow cooker do the rest. 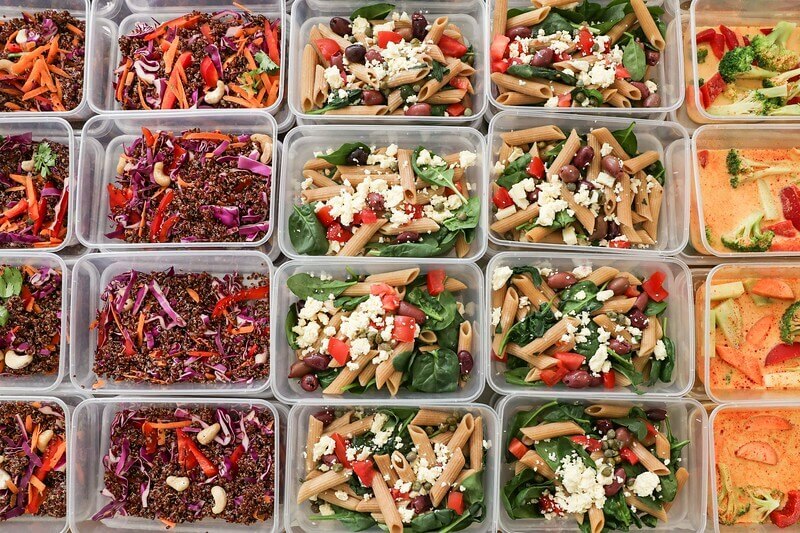 You can then get on with the rest of your day, knowing that you have a healthy and delicious meal ready for your family at dinner. 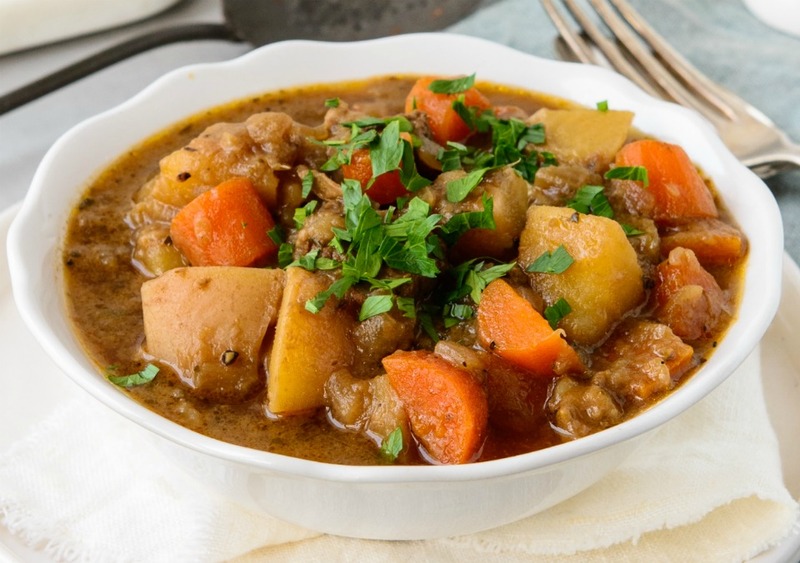 Slow cooked meals are also perfect for making in bulk and freezing, which again will save you time in the kitchen. Are You Ready To Become A Healthy Mummy? 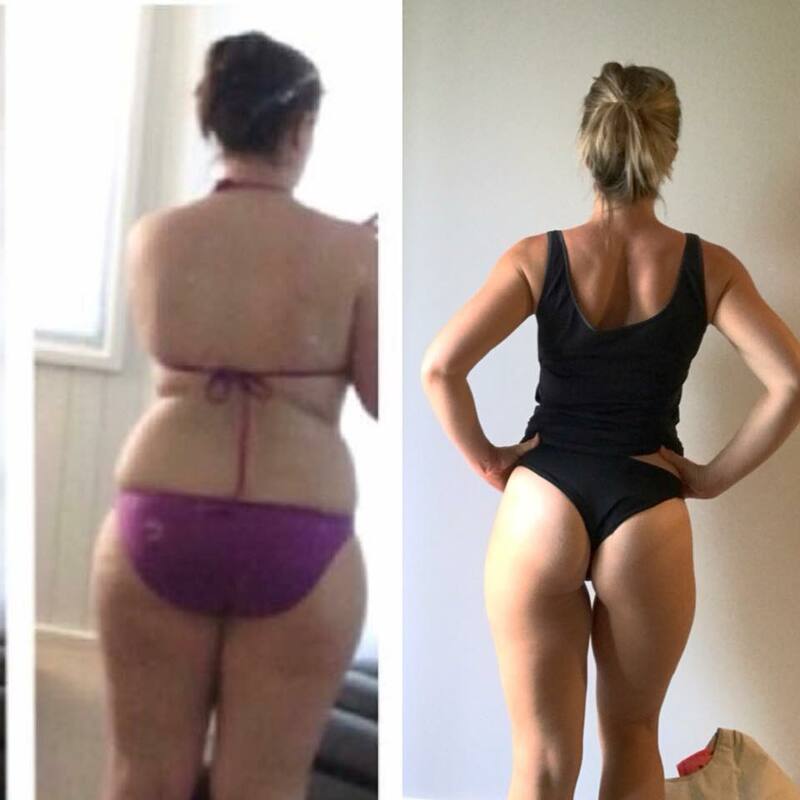 If you are inspired by Stephanie’s before and after pics and want to take charge of your own health and weight – then join our 28 Day Weight Loss Challenge TODAY. 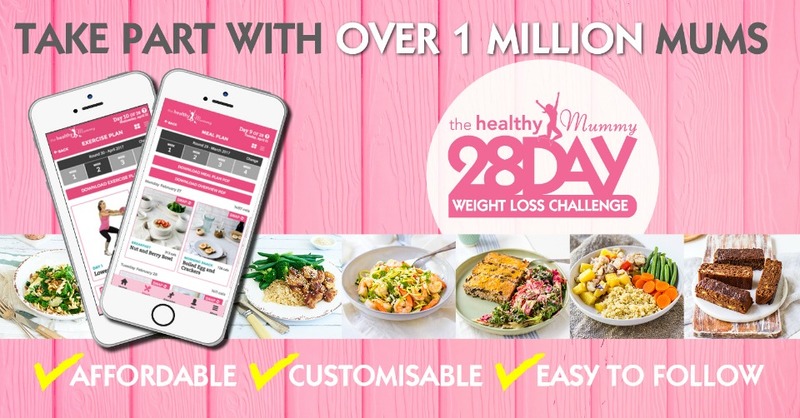 With more than 4,000 delicious (and healthy) recipes, 350 exercises & 24/7 support – the 28 Day Weight Loss Challenge is designed (and proven) to help busy mums like you lose weight! To learn more about our challenge OR to join – click here. 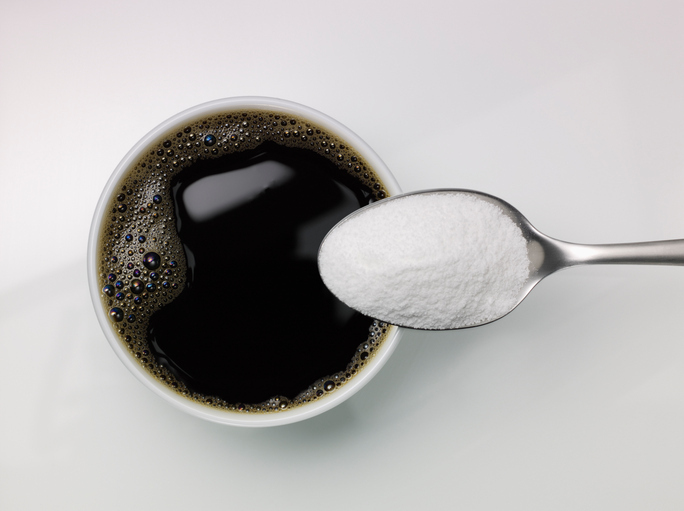 *Images and references to kilograms lost are as supplied by the individual in the story. The Healthy Mummy assumes information and photographs supplied to be true in nature and is not responsible for any false misrepresentations or claims relating to their programs or products.